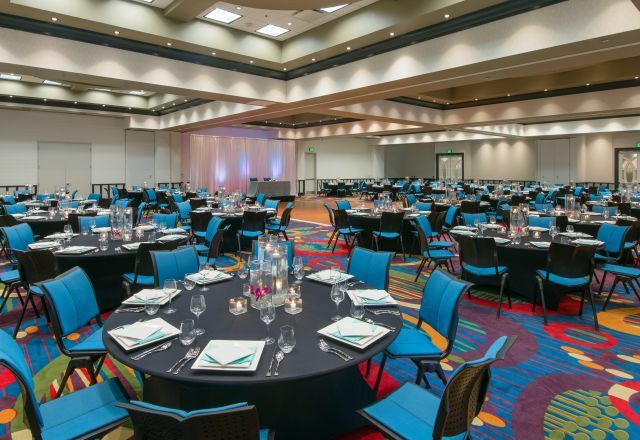 Hotels for Reuinions in Raleigh, N.C.
Hotels for Reunions in Raleigh, N.C.
With 145+ hotels in Raleigh, N.C., your group has a great variety of options and brands to choose from. Located all throughout the Raleigh area, it’s easy find accommodations just a short drive (and some in walking distance) from your venue. And lots of hotels have great meeting space!